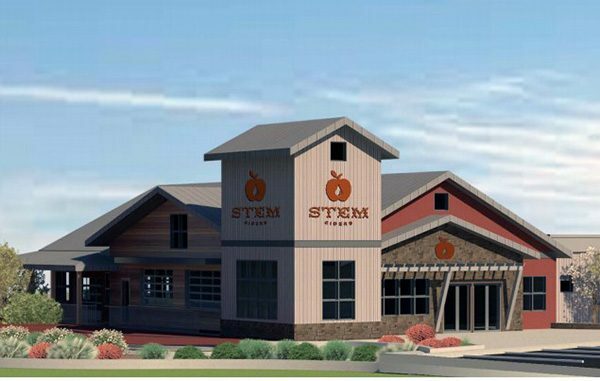 Stem Ciders has found just the right fertilizer for its $7 million cidery to take root in Lafayette. The RiNo staple closed on a $6.2 million SBA loan with FirstBank last month to build a 30,000-square-foot facility north of Denver. Stem plans to open its Lafayette taproom, restaurant and production space by November, founder and CEO Eric Foster said. He said the new space will give the cidery room to experiment with new beverages, like making sour ciders out of a wild fermentation program. “(We’ll start) playing with things that we haven’t really had the availability to play with, mostly because of a lack of space and time,” Foster said. The company will continue to produce and pour ciders at its original taproom in RiNo, which opened in 2014. Stem purchased 8 acres east of downtown Lafayette for $500,000 in January. 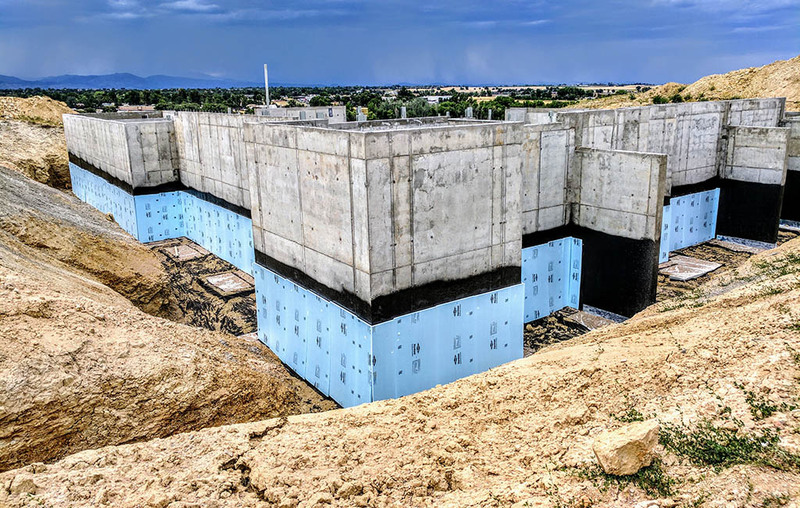 The foundation walls for the first level of the facility have been built. The cider company brought in Boulder-based Daedalus Studio to design the facility and Faurot Construction as the general contractor. Rendering of Stem’s planned Lafayette taproom and production facility.